Welcome to THD - "Affordable, Professional, Quality Services!" Cyber Crime – Are You At Risk? 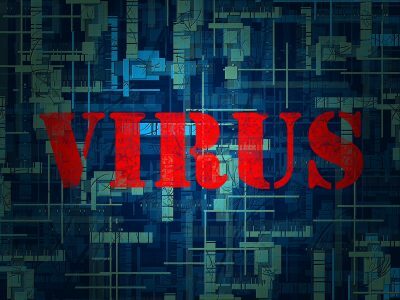 Malware can consist of Viruses, Trojans, Spyware, Adware, Worms, Key-loggers, and more. Therefore, one of the major concern fpr so many people is, "How can I protect my computer from getting infections?" 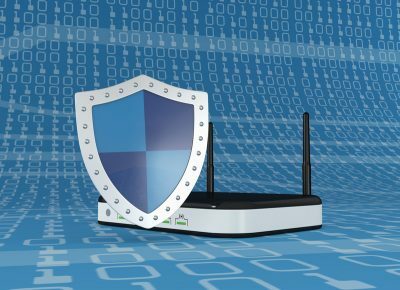 How safe is it really to just connect to any wireless network? More importantly, how secure is YOUR OWN wireless network at home or business? Here are some things to help in FULLY securing your wireless network. We strive to help clients by providing extraordinary service and expert repairs using only the highest quality parts available. We service all the newest desktops, home theater equipment, tablets and laptops. Affordable pricing, great service, and high quality work is what you can expect! Saturday: 9am - 2pm Sunday: Appointments only. Copyright © 2016-2018 TechHub Direct | All Rights Reserved.